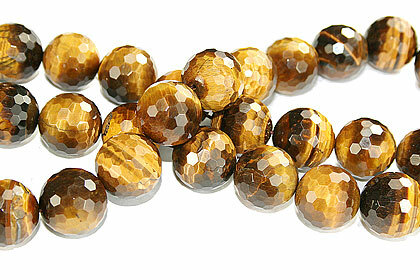 Tiger Eye faceted round beads. 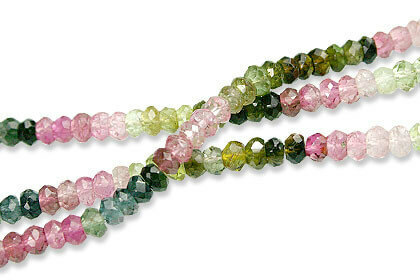 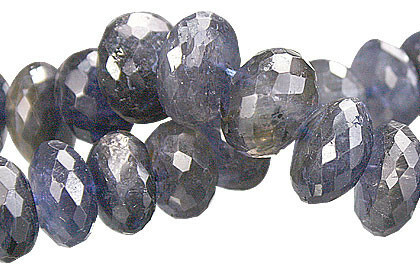 Bead size – 12-14 mm approx. 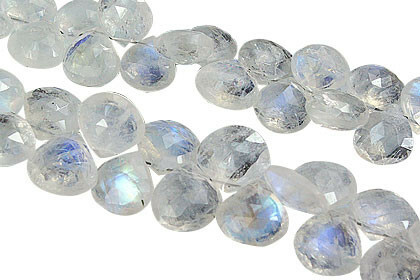 16 inch long strand.